Stephan, born 1967 in Düsseldorf, is a German journalist who began to specialize in wine in 1999/2000 after a decade of studying and teaching theatre science at Münch University in the morning and selling wine in a wine shop in the afternoon. Initially he wrote about theatre and music but after the translation of Oz Clarke's Wine Encyclopedia, Stephan started to write about wine daily for sueddeutsche.de, the online platform of the Süddeutsche Zeitung. 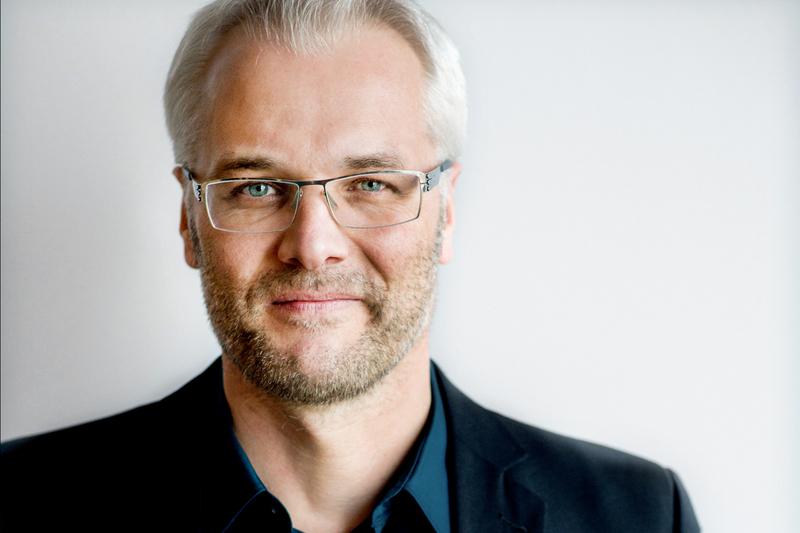 Stephan has since published numerous articles for renowned daily and weekly German newspapers such as Süddeutsche Zeitung and Welt am Sonntag as well as for monthly German, Austrian, and Swiss wine and lifestyle magazines such as Der Feinschmecker, Falstaff, and Fine – das Weinmagazin. In 2008 Stephan became chief editor of the Swiss/German newsletter Weinwisser; four years later he took the same position at Vinum, whose 10 issues per year are published in Zurich/Switzerland but distributed also in Germany and Austria. Besides this he has contributed to The World of Fine Wine regularly since 2004. Stephan covers the wine regions of Germany, Austria and Switzerland as well as Alsace, Champagne and the Loire valley. Jean-Baptiste Lécaillon grew up in Reims surrounded by the world of Champagne. At a very young age, he developed a passion for Champagne and its development. He was naturally drawn to viticulture and oenology to study vine growing and oenology at the École Nationale Supérieure d'Agronomie of Montpellier. Jean-Baptiste Lécaillon joined Champagne Louis Roederer in August 1989. 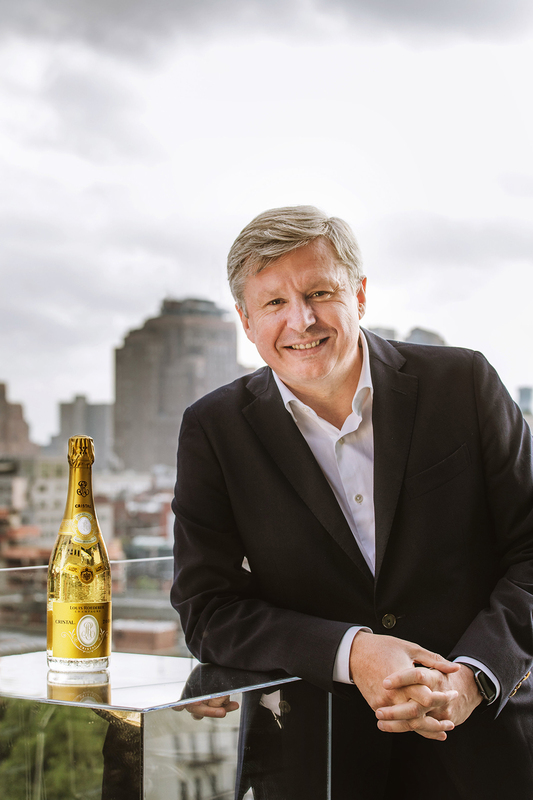 In October of 1990, Jean-Baptiste Lécaillon left for Australia where he managed a subsidiary company of Champagne Louis Roederer until December 1993. In 1994, Jean-Baptiste Lécaillon returned to Reims where he has an ever-increasing role in the making of the Louis Roederer champagnes. Simultaneously, he ensures the development of the Roederer-owned Bordeaux properties: Château de Pez, Château Haut-Beauséjour, and Château Pichon Longueville Comtesse de Lalande. In 1999, he was appointed Chef de Cave of Champagne Louis Roederer. Since 2006, he is Executive Vice-President in charge of the production of all the Roederer properties. Join Stephan Reinhardt, Wine Advocate Champagne Reviewer, and Louis Roederer Chef de Cave Jean-Baptiste Lécaillon for a rare opportunity to taste your way through multiple vintages of the Cristal Brut and Rosé cuvées, and gain insight on the House's biodynamic and organic viticulture that allows for a champagne production of unparalleled quality.